The Canon 5D Mark III is a professional digital SLR camera. Because of the nature of the IR enabling modification, we do not recommend this camera to anyone who does not fully understand the implications of the modification. The Canon 5D MK III has a full-frame sensor that allows the photoreceptors to gather more photons than the smaller sensors in other cameras. 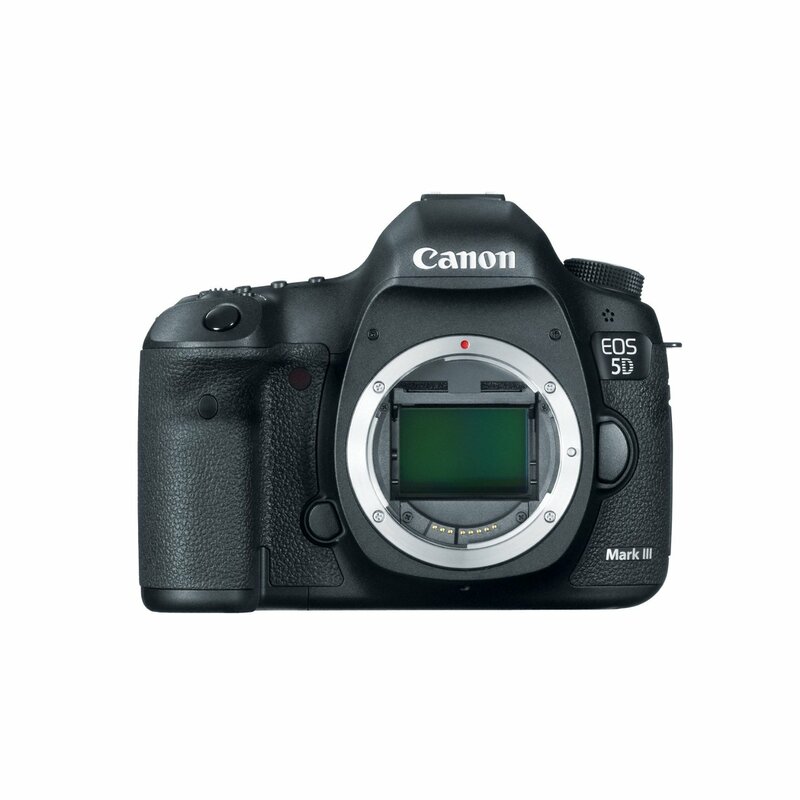 Because of this, the 5D MK II has exceptional infrared and ultraviolet performance. If you need to gather has much light as possible, we recommend the 5DMK II. We can modify your Canon 5D MK III for a $450 fee + return shipping & handling ($20 for UPS ground insured within continental USA). ?Removes dust adhering to the infrared- and ultraviolet-blocking glass. ?Self-cleaning executed automatically when power is turned on or off. Manual execution also possible. ?Low-pass filter has a fluorine coating. ?The coordinates of the dust adhering to the infrared- and ultraviolet-blocking glass are detected by a test shot and appended to subsequent images. ?The dust coordinate data appended to the image is used by the provided software to automatically erase the dust spots. ?AF point-linked spot metering not provided. ?ISO speed expansion possible to ISO 50, 51200, and 102400. ?For [Highlight tone priority], the settable ISO speed range will be 200-25600. ?ISO speed safety shift possible with Custom Function. ?In the One-Shot AF mode with evaluative metering, AE lock takes effect when focus is achieved. ?With AE lock button. (AE lock is updated each time you press the button.) Enabled in all metering modes. * For movies, even if exposure compensation has been set beyond ?3 stops, exposure compensation up to only ?3 stops will be applied. * For still photos, exposure compensation up to ?5 stops can be applied.